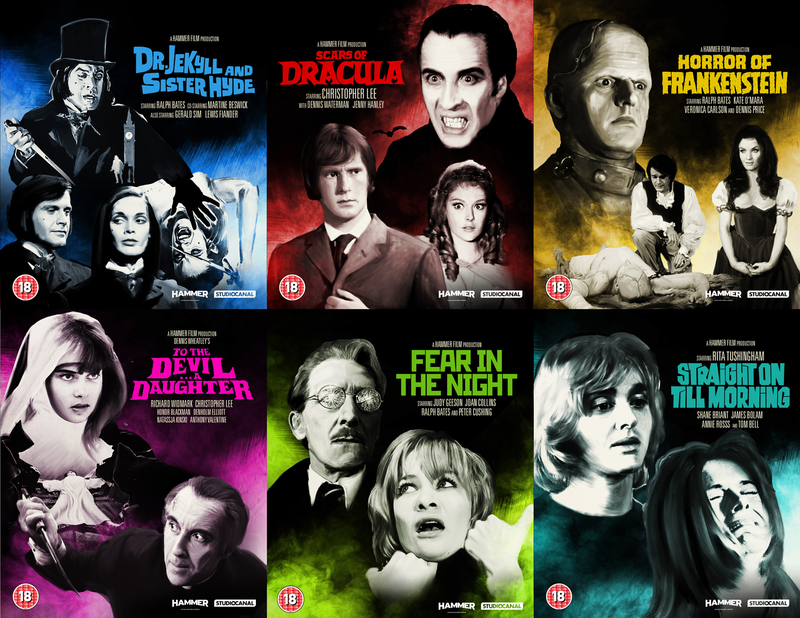 Studiocanal and Park Circus are proud to present brand new restorations of 8 classic Hammer Horror titles and welcome Scalarama September bookings of the films. 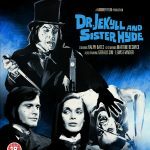 2017 is the 60th Anniversary of the birth of Hammer Horror and Studiocanal have chosen 19th September as Hammer Day given that it would have been the birthday of producer/screenwriter Anthony Hinds who was very instrumental in all their horror films… so you know what time it is… it’s Hammer Time! Any logos/publicity requirements: Park Circus and Studiocanal logos, available on request. 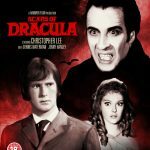 Bat’s blood hits Dracula’s (Christopher Lee) ashes, and he rises again to fight a couple (Dennis Waterman, Jenny Hanley) looking for trouble. A British expedition team in Egypt discovers the ancient sealed tomb of the evil Queen Tera. 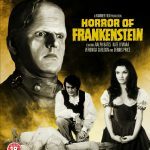 But when one of the archaeologists steals a mysterious ring from the corpse’s severed hand, he unleashes a relentless curse upon his beautiful daughter. 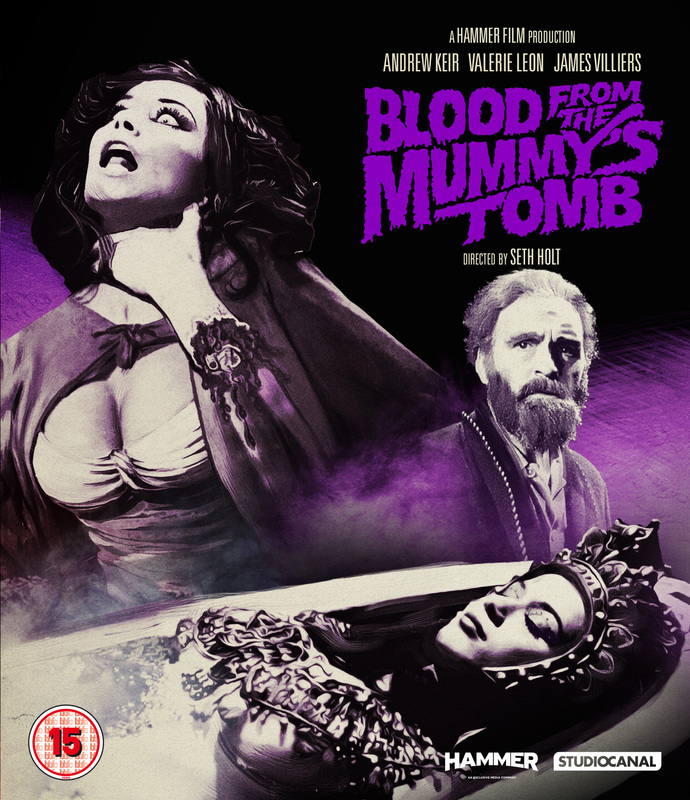 Is the voluptuous young woman now a reincarnation of the diabolical sorceress or has the curse of the mummy returned to reveal its horrific revenge? 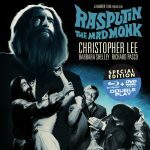 A man asks an occult novelist (Richard Widmark) to save his daughter from a priest (Christopher Lee) who has teamed up with Satan. 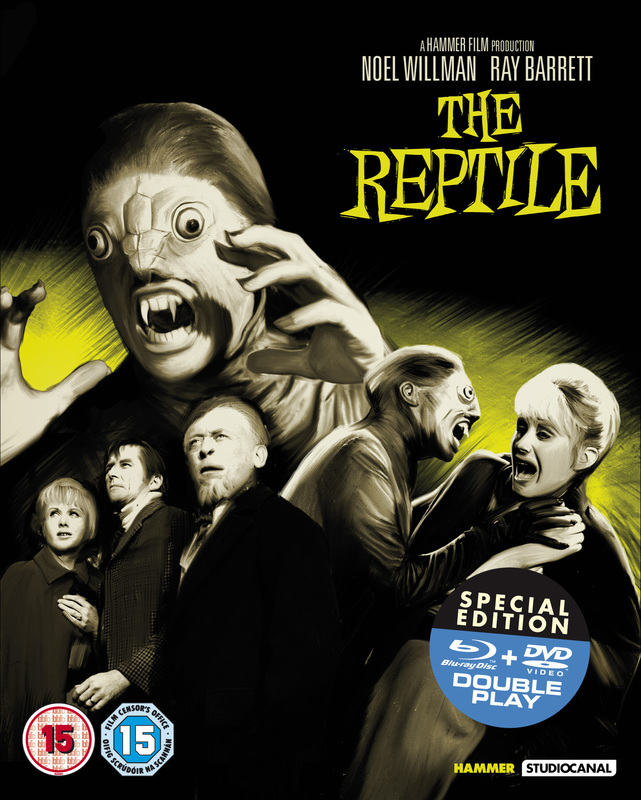 A young woman recovering from a nervous breakdown moves with her husband to a boys’ school, and finds herself being terrorized by a mysterious one-armed man, but nobody believes her. A homely young woman (Rita Tushingham) moves to London and becomes beautiful for her lover (Shane Briant), who hates beauty. During excavations in a London Underground station, a large unidentified object is uncovered. Nobody knows what it is, but the area has always been associated with diabolical evil, so the army cordon off the site and call in Professor Quatermass (Andrew Keir) to find out. 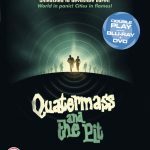 Quatermass discovers the remains of intelligent alien creatures that had attempted to conquer Earth in prehistoric times and, through their experiences with early man, altered human evolution to its present state. Though dormant for many centuries, the power supply from the excavations is being drained by the alien ship until its terrifying force can once more be unleashed and the creatures can reinstate their dominance over man! 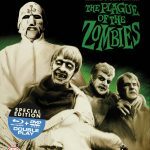 Four English tourists find themselves stranded in the mysterious village of Karlsbad, a sinister and remote place of deadly, dark legend. Their journey leads them to an abandoned castle where a nightmarish destiny awaits them. 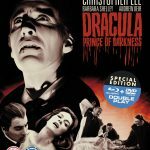 However, it wasn’t just fate that brought them here, but an evil force in need of resurrection, a blood craving beast known only as Count Dracula, Prince Of Darkness. 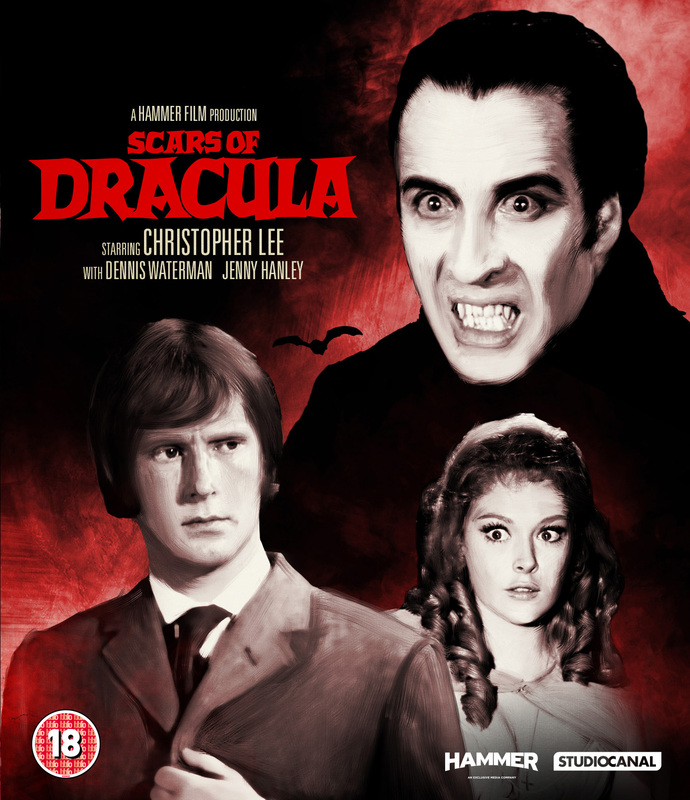 Released in 1966 this is Christopher Lee’s second outing as Dracula, with Hammer Films pushing the cinematic boundaries of graphic gore and terror. Harry Spalding and his wife Valerie inherit a cottage in a small country village after his brother mysteriously dies. The Duc de Richleau (Christopher Lee) is concerned by the disappearance of his young friend Simon (Patrick Mower) from the social scene. 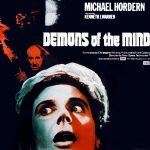 Accompanied by former army colleague Rex (Leon Greene), de Richleau discovers that Simon has joined a group of Devil worshippers, led by the evil Mocata (Charles Gray). Through de Richleau’s attempts to wrest Simon from Mocata’s influence, Rex becomes romantically involved with Tanith, another member of the cult. Following a nervous breakdown, Gwen Mayfield takes up the job of head teacher in the small village of Haddaby. There she can benefit from the tranquillity and peace, enabling her to recover fully. 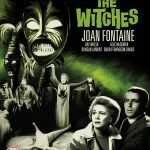 But under the facade of idyllic country life she slowly unearths the frightening reality of village life in which the inhabitants are followers of a menacing satanic cult with the power to inflict indiscriminate evil and death if crossed.